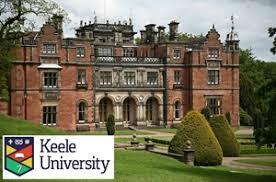 Marek Kwiek had a Keynote Speech at a conference Internationalisation of Higher Education across Europe: rationales, representations of international students and teaching excellence conference, 7th June 2018, Keele University, the UK (via Skype).The conference was organized by Dr Aneta Hayes (Keele) and Dr. Sylvie Lomer (Manchester). See here. See Keynote Speech in PDF here. The speech was on „Internationalists and Locals in Research. Lessons from International Comparative Academic Profession Studies in Europe„.